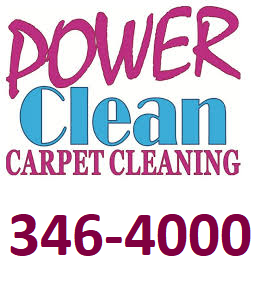 Power Clean Carpet Cleaning has been professionally cleaning carpets and upholstery in Anchorage, Alaska, since 1978. We have literally cleaned millions of square feet of residential and commercial carpets. 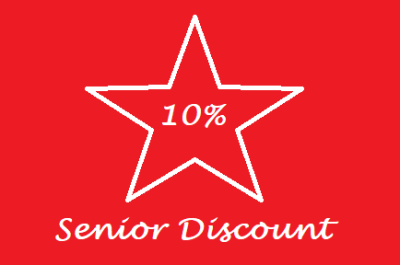 We have cleaned thousands of couches and chairs and every type of upholstery cleaning imaginable. We have removed every type of stain. 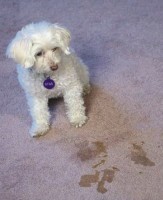 We have removed urine stains and eliminated the urine odor from over 30,000 carpets. With our powerful van-mounted steam cleaning systems, high-tech tools, and the best cleaning solutions available, you are guaranteed to get professional cleaning services that leave your carpets fresh and clean. If you have a difficult stain, call Power Clean. Removing difficult stains is our specialty. Call Power Clean Carpet Cleaning at 907-346-4000.